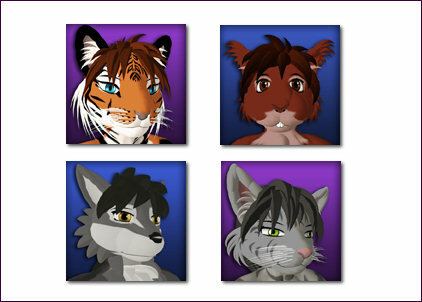 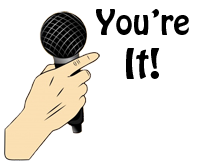 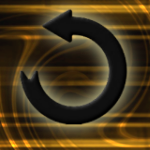 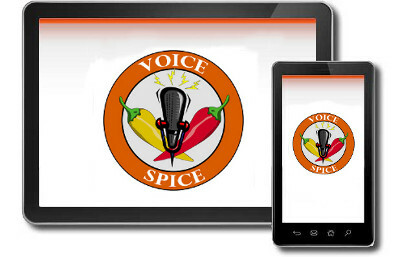 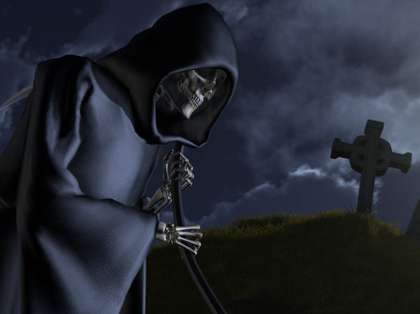 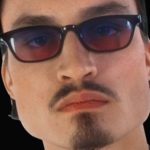 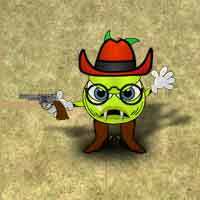 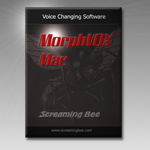 Catch up with the latest information on Screaming Bee, Voice Changing Techology, Tips, Upcoming Events and Announcements. 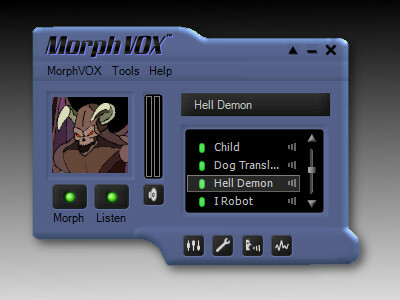 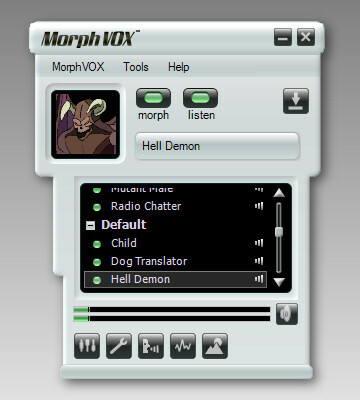 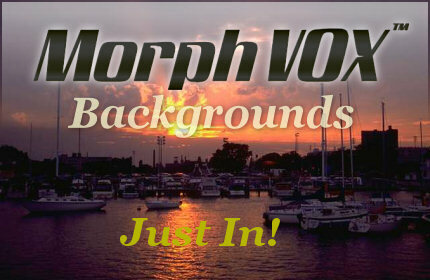 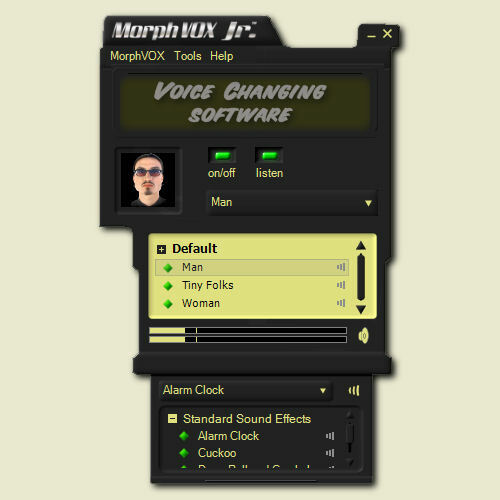 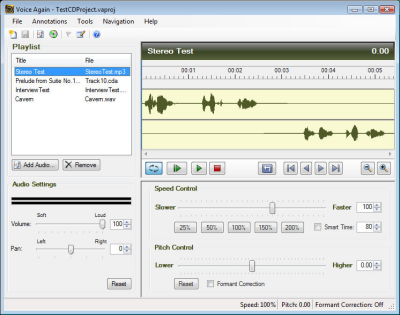 By popular demand we took our MorphVOX DJ Streamer plug-in and made it stand alone! 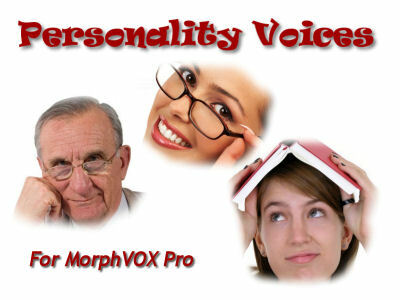 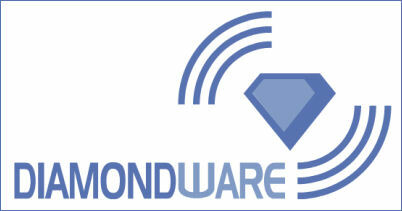 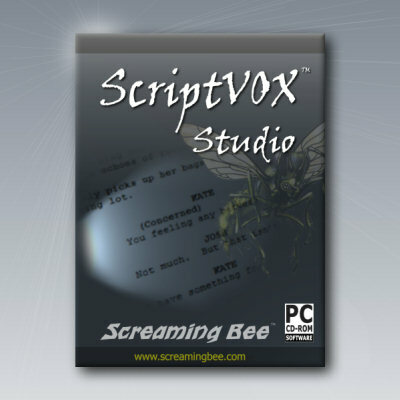 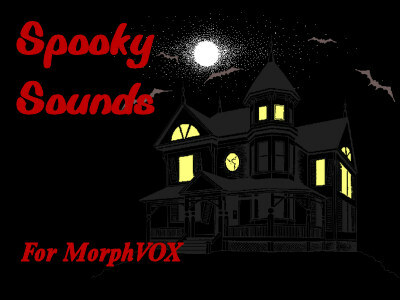 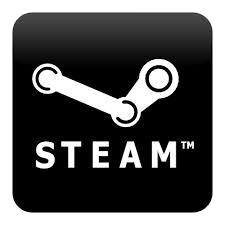 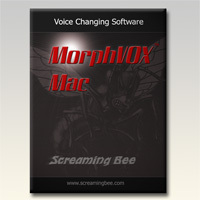 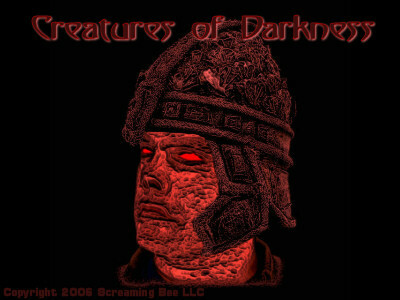 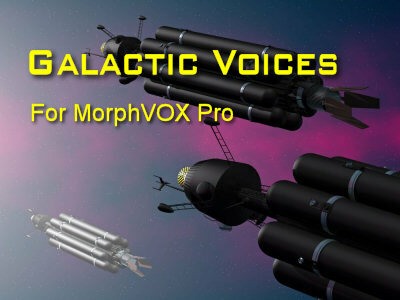 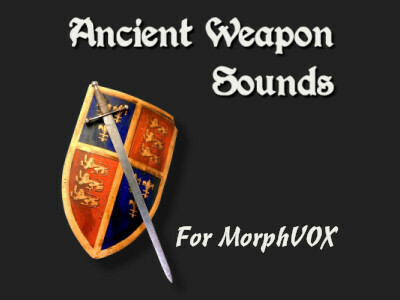 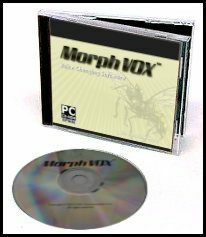 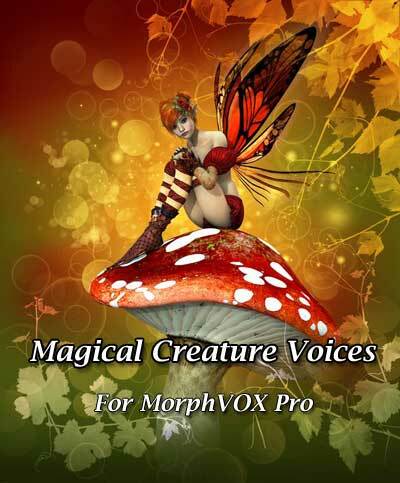 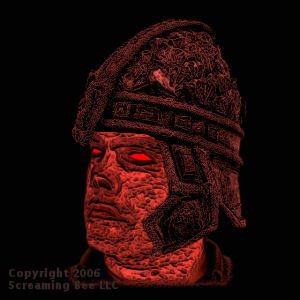 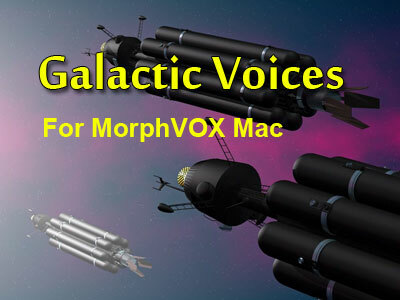 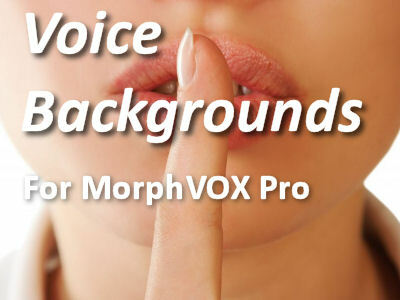 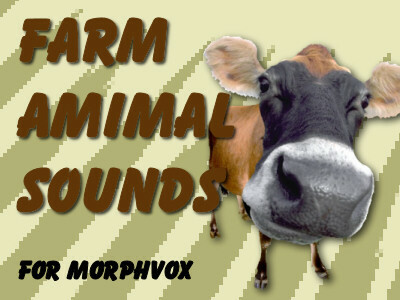 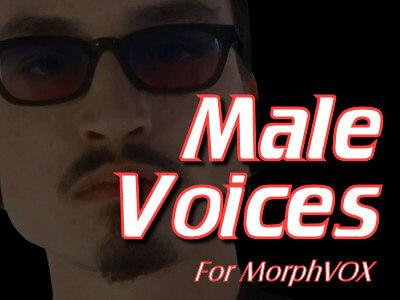 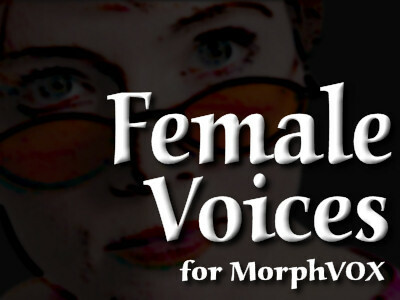 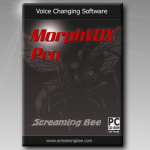 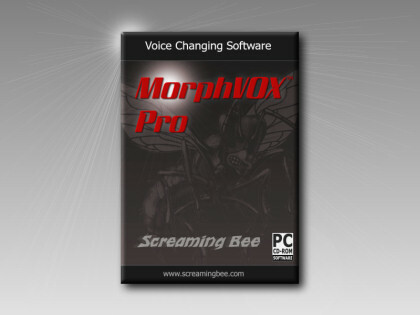 Screaming Bee releases MorphVOX to the German market.